SES Lighting develops and manufactures intelligent industrial LED lighting, distinguished by its incredible energy efficiency and robustness, as well as environment friendliness. We owe our excellence to our clients. Their specific needs are a great challenge to us, dictating the development of the most demanding projects and solutions. The extreme conditions of industrial halls require excellent efficiency and thus helped shape beLine® technology, recognisable today by its quality and durability. 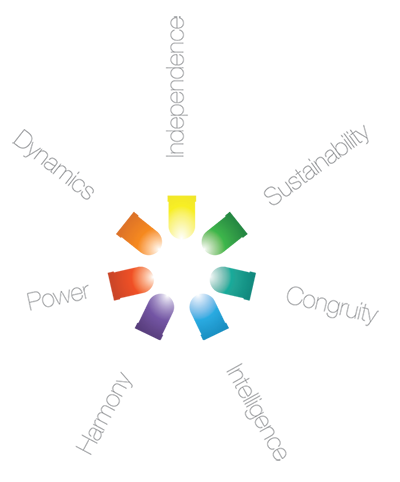 There are seven main principles inspiring our excellence: Power, Intelligence, Independence, Congruity, Dynamics, Sustainability and Harmony. 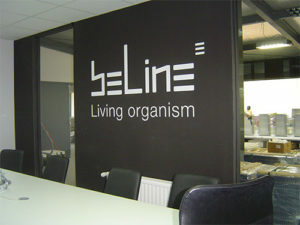 Today, we can confidently say our beLine® products are leading products among industrial LED lighting in the world.